Emerging from the darkness of Scandinavia comes one-woman black metal project Myrkur. 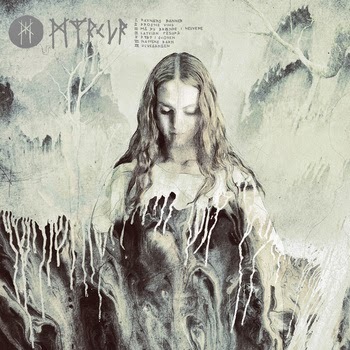 Combining the rawness of second wave black metal bands like Ulver and Darkthrone with a natural sonic, ethereal beauty, Myrkur has created a wholly unique perspective on the genre. She elaborates "Nature is a big part of the reason black metal even exists. And all types of pure music that comes from a pure place.